There’s obviously no need to tell you about the huge hype which surrounded the release of Star Wars The Force Awakens in late 2015. As far I could tell 40 somethings, whose childhoods were indelibly coloured by the original three films seemed to be at least as enthusiastic as anyone from the younger generations. Needless to say a whole slew of toys and other tie in products have been released. The more cynical amongst us might even wonder if potential merchandising sales were not a major factor behind the new films being produced at all. Having said that The Force Awakens had good reviews and certainly met with broad approval from my family (despite some rather obvious retreading of A New Hope). 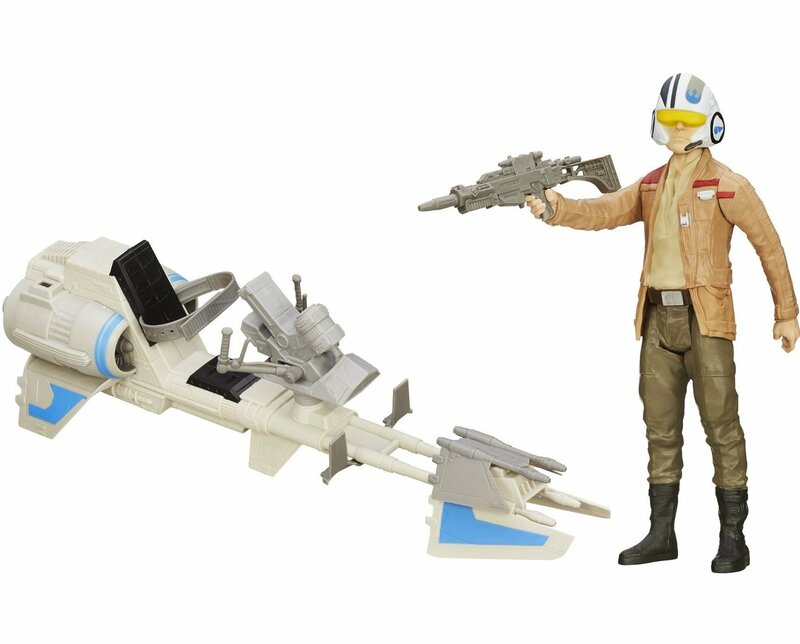 Leaving aside the film review, we got some Hasbro Star Wars toys in last November, and our range has been supplemented in trickles ever since. 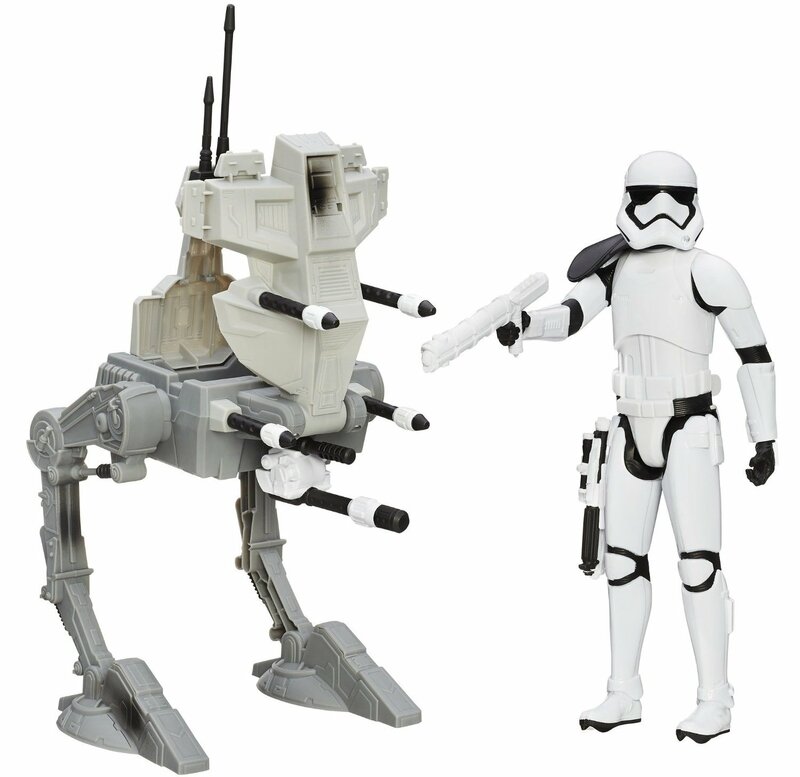 Basically we now have 12″ figures, 12″ figure and vehicle sets, 3.75″ figures and light sabres. Judging by sales, Kylo Ren seems to be the character everyone wants – small Kylo Ren figures and Kylo Ren light sabres all sold out within days of getting them in.